Just before the holidays, the Salvation Army put out a plea for toy donations. 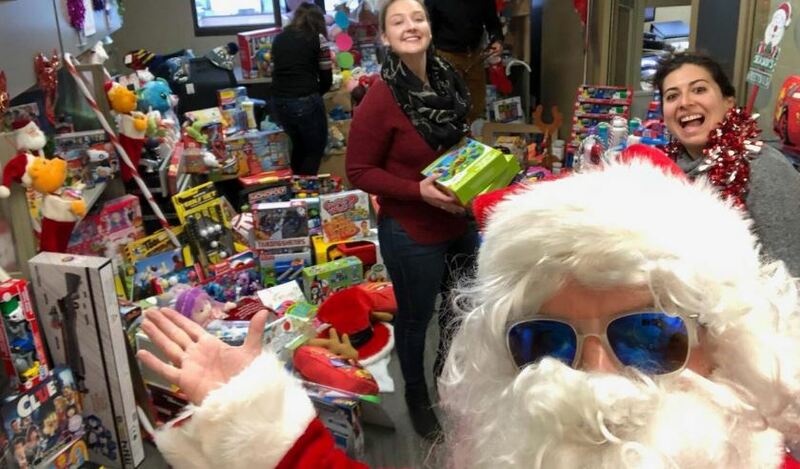 The non-profit had to close its warehouse and send volunteers home because it hasn’t received enough toys for workers to sort. There are 7,000 children under the age of 14 registered for the agency’s toy program, and the charity said more than 40,000 toys were needed. In December, CUPS Calgary sent out a wish list for basic personal care items for Calgarians in need. CUPS supports 10,000 vulnerable adults and children each year as they overcome the challenges of poverty. Team BOWEN decided to step up to help those less fortunate in the Calgary community. The generosity was overwhelming, with several carloads of donations brought to CUPS Calgary and the Salvation Army. 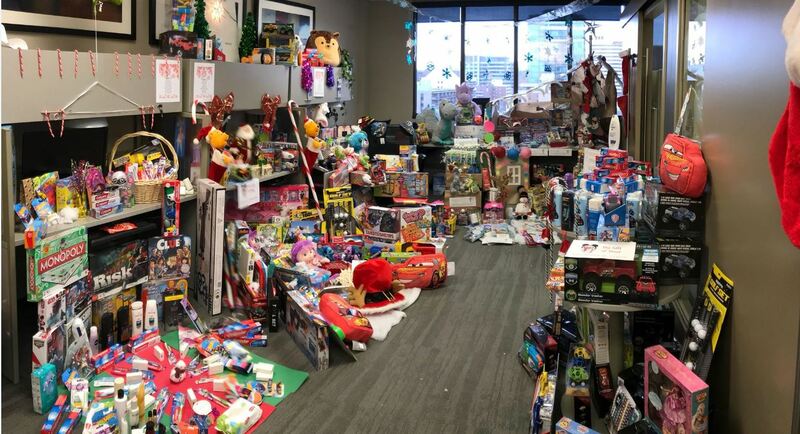 Employees became toys angels, bringing in hundreds of toys, games and activities for children under the age of 14. The team also became secret santas as they brought in hundreds of toothbrushes, floss, toothpaste, lotion, conditioner, shampoo and conditioner. Santa was so pleased, he came by for a visit. BOWEN’s President & CEO, Shannon Bowen-Smed was so overjoyed by the team’s community spirit, her heart grew three sizes that very day. 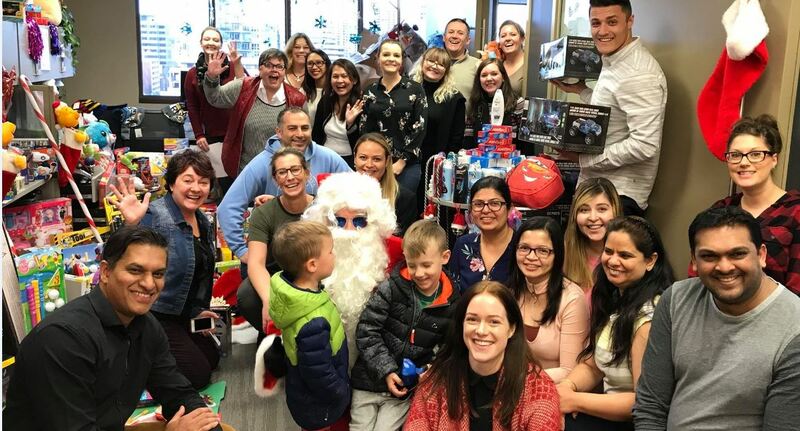 Thank you to the BOWEN team for stepping up for our community, making sure no family or child is left out and bringing smiles to faces this holiday season.